The file Battle Preparation Mod v.1.0 is a modification for Battle Brothers, a(n) strategy game. Download for free. 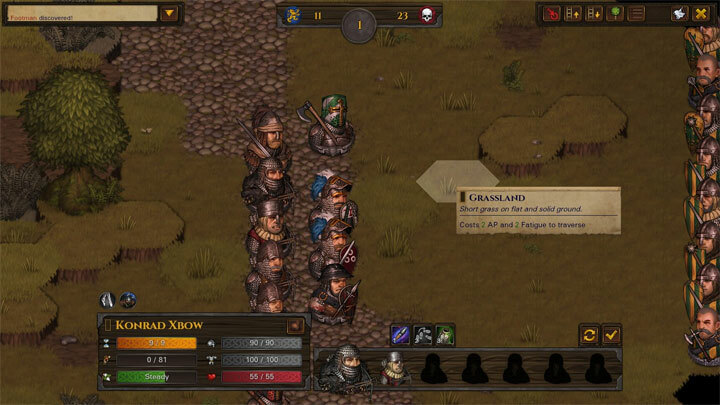 Battle Preparation Mod is a mod for Battle Brothers, created by BOR Development Team. You will see "Battle Preparation" button at battle dialog. Bassicly this mod allows you to change position of your brothers, change items and even spend perk points before battle starts. This mod also usefull if you were ambushed and forgot to spend perk points or change items for brothers. If you like this mod and you want to support me and my work please donate by pressing „Download Now."